Our brand name generator is top ranked in popular portals. How are Popular Company Names being Creative? 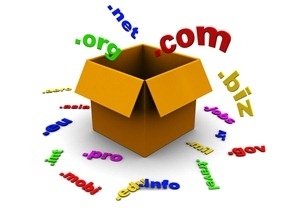 How can we choose a domain name for our product? 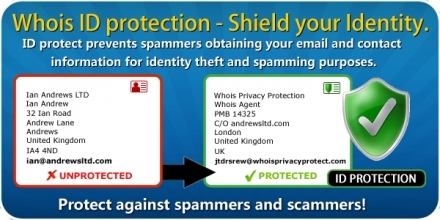 What is a domain name and how can it be protected by a domain protect?